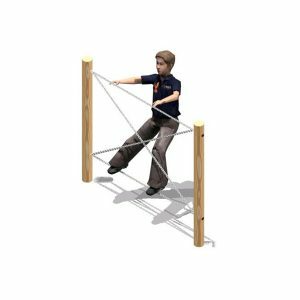 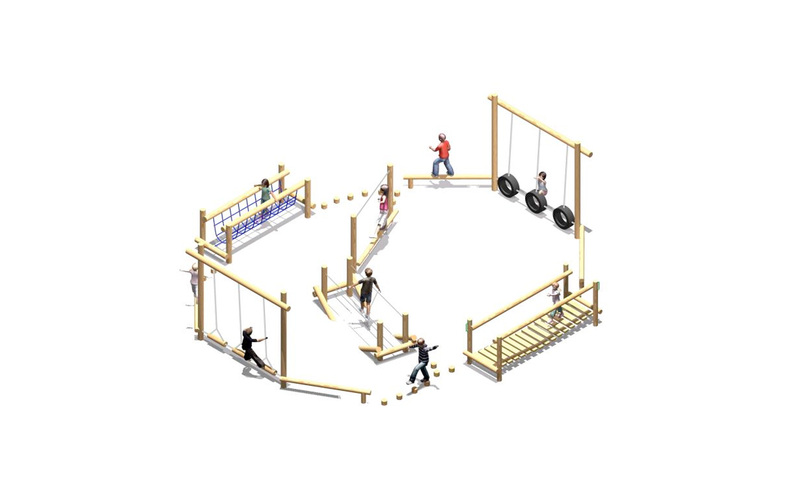 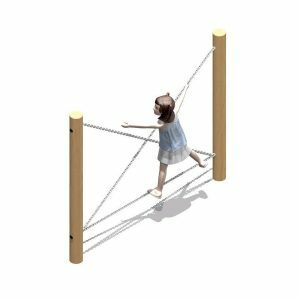 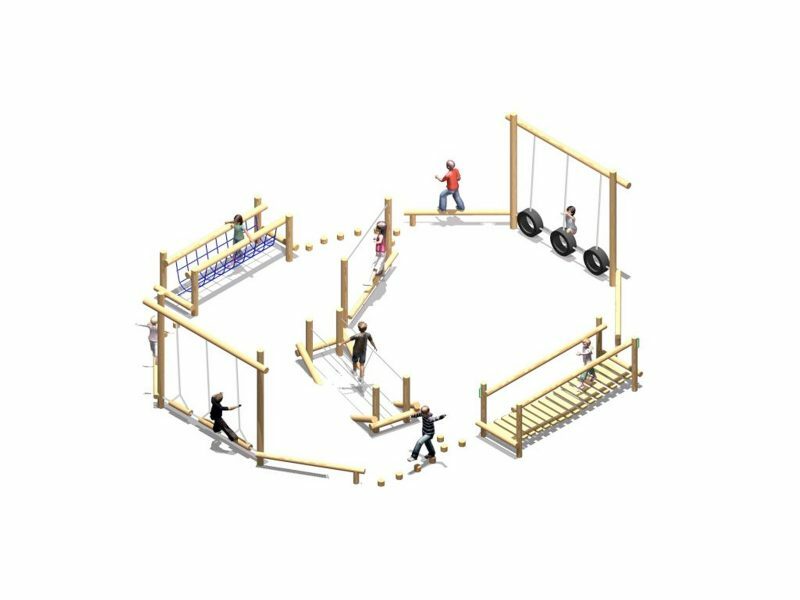 With several more items than the budget trails, the Fun Trails are an affordable adventure trail with the individual pieces of equipment being linked together to form a trail or circuit. 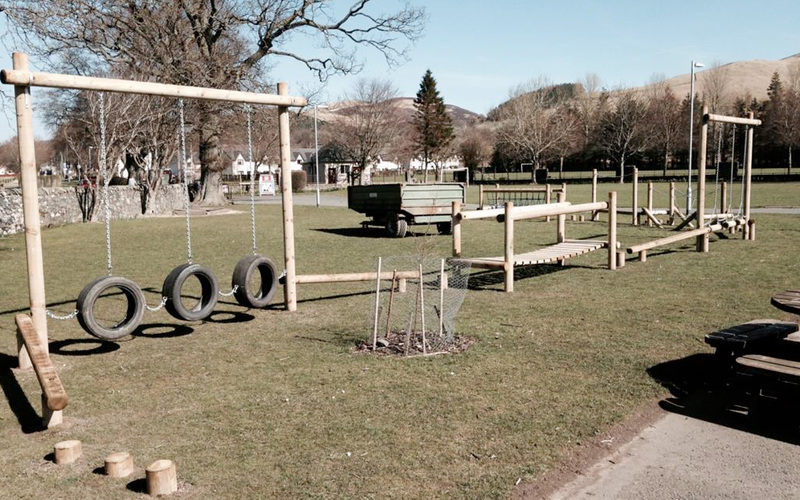 No additional safer surfacing is required when installed onto an existing suitable grass surface. 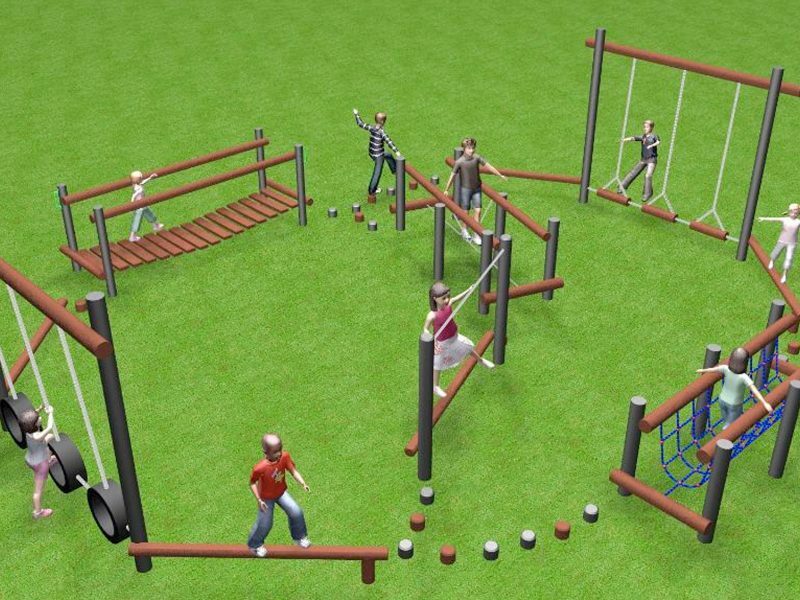 However installing Travel Mats at entry and exit points will help to prevent ground erosion, enabling children to play all year round. 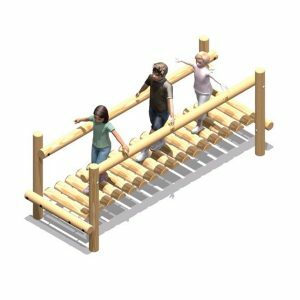 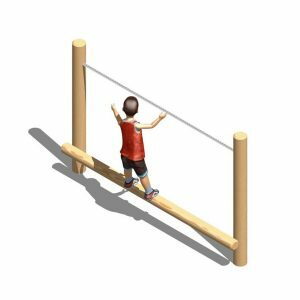 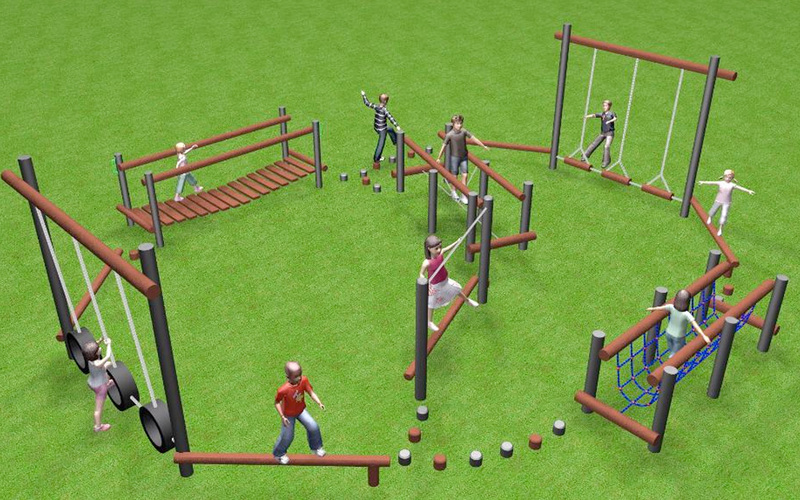 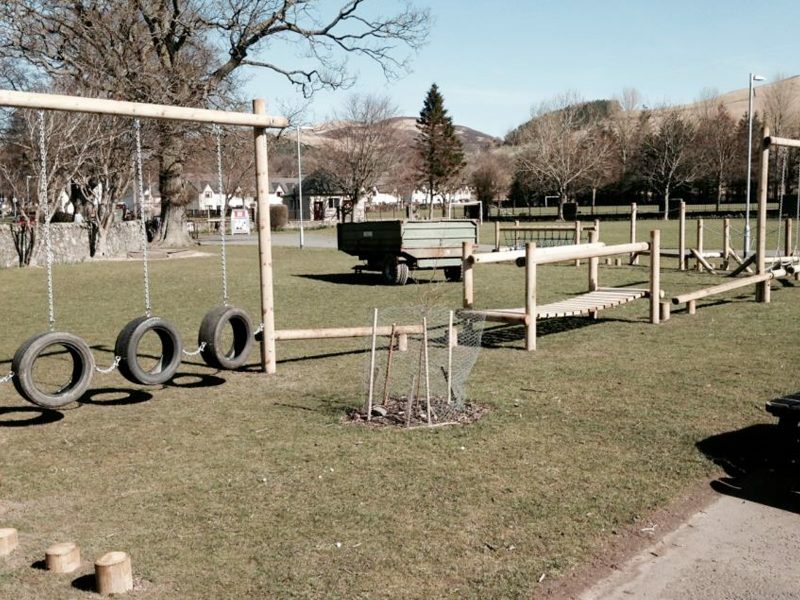 The Fun Trails can be manufactured from timber or recycled plastic.